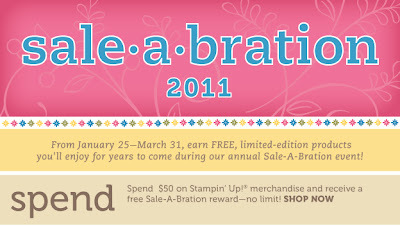 Amanda Sevall Designs: Sale-A-Bration is on! I'm following you from SC. Hope you'll join me too! I’m your newest follower from SC - #367 Kendra Richardson.